The 2000 Memphis Tiger football team remarkably landed five players on Conference USA's first-team All-Defense: Andre Arnold (DE), Idrees Bashir (DB), Marcus Bell (NT), Kamal Shakir (LB), and Michael Stone (DB). Three of these players went on to NFL careers. Name the three . . . and the NFL teams with whom they played. 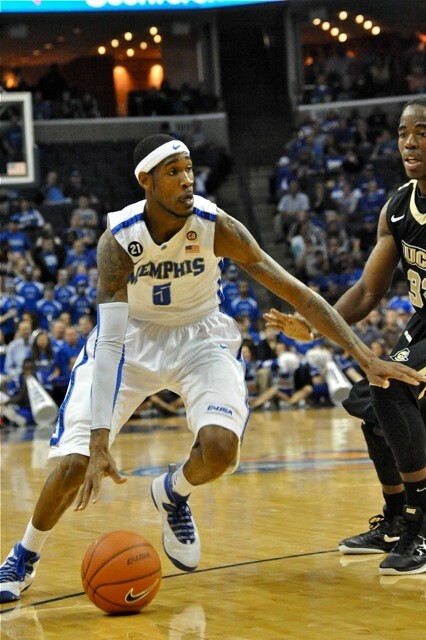 On June 28th, former Tiger Will Barton should become the fourth Tiger to have earned Conference USA Player of the Year honors and be selected in the NBA draft. 1) Name the three previous players. 2) List them in the order (lowest number to highest) they were selected. 3) List them in order of career NBA games (most to fewest). The 2012 Tiger football schedule does not include an SEC opponent. This fall will mark the first time since 1948 that Memphis has not faced a team from the country's most powerful league. Since 1990, the Tigers have gone 10-39 against SEC competition. 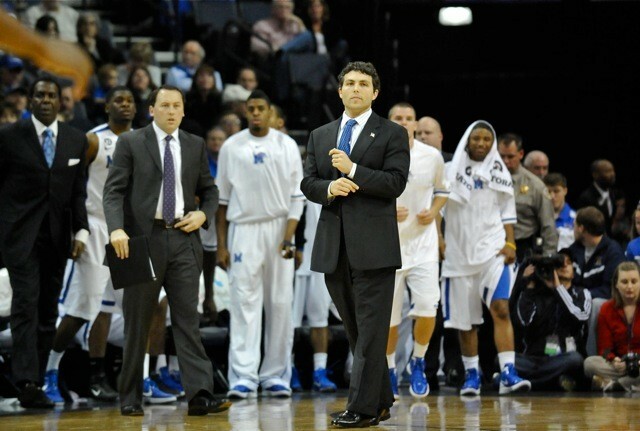 There were two seasons (since 1990) that Memphis won at least two games against SEC teams. Name the seasons, and the teams the Tigers beat. 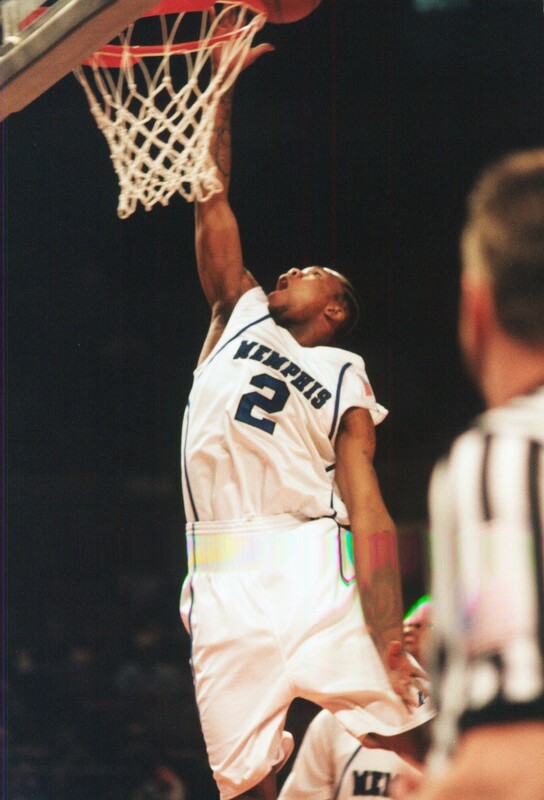 • In 1993, the Tigers beat Mississippi State (ranked 23rd in the country) to open the season, 45-35. They shut out Arkansas, 6-0, in late September. And they beat Ole Miss at the Liberty Bowl in November. Sadly, the Tigers went 3-5 against non-SEC competition. 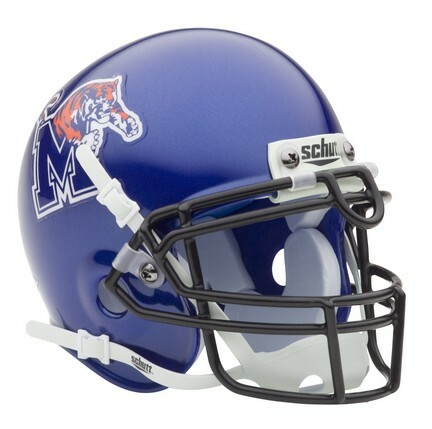 • In 1994, Memphis beat Arkansas, 16-15, and Ole Miss, 17-16. The Tiger basketball program has seen its win total increase each of the last two seasons, from 24 in 2009-10 to 25 the next season and 26 in 2011-12. When was the last time the Tigers increased their win total three straight seasons?